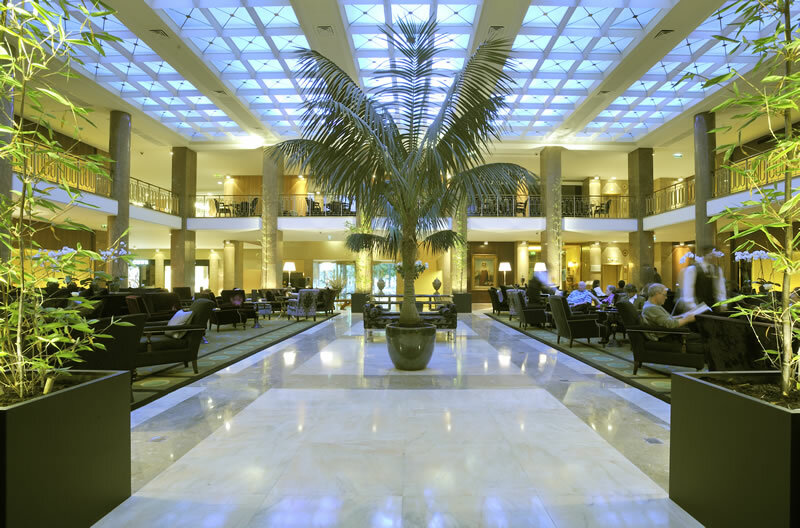 Situated on the Avenida da Liberdade at the heart of Lisbon, the elegant 5 star Tivoli Lisboa is a well-known meeting point in the city and is recognised for its outstanding facilities for business meetings for executives. 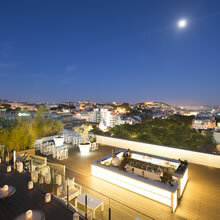 The hotel offers not just the privacy of the Terraço Restaurant and Bar – with a fantastic view of the castle, the city’s hills and the Tagus River – but also the Tivoli Caffè, located in the hotel’s lobby, the perfect spot for a pause, a business meeting, a place to unwind or converse with friends. 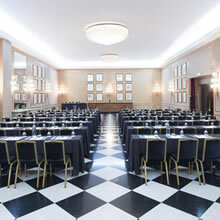 The ideal combination - the Tivoli Lisboa and Tivoli Jardim - 18 rooms with luxury decoration and state-of-the-art audiovisual equipment ensure the success of your banquet, wedding, meeting or conference in Lisbon. 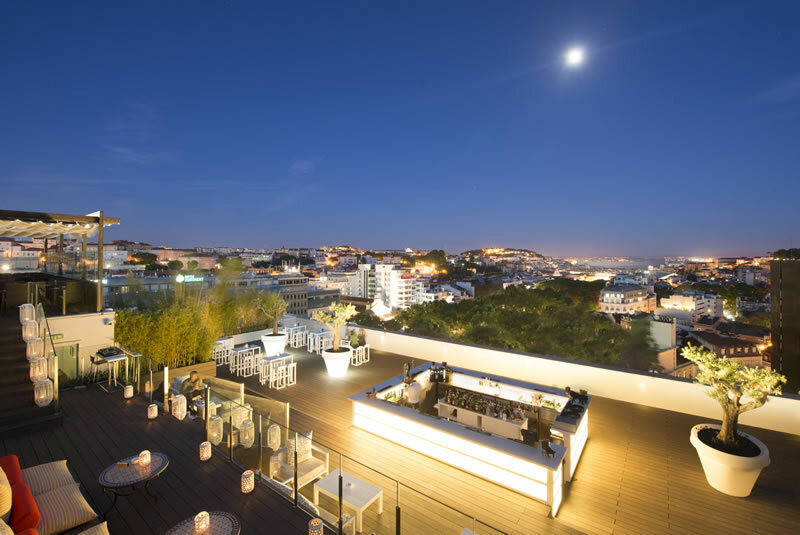 With a total area of 1,570 m2, the events area of the two hotels is equipped with the most recent audiovisual technology and lighting. 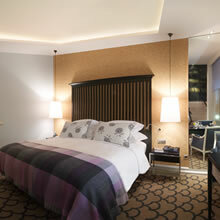 With a total of 18 rooms ranging in areas from 20 m2 to 290 m2, up to 322 people can be seated. 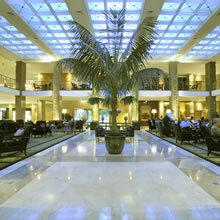 With a total of 18 rooms ranging in areas from 20 m2 to 290 m2, up to 322 people can be seated.